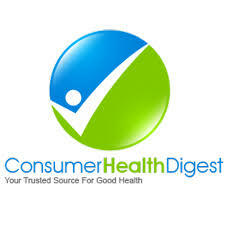 Dr. Keith Kantor is an exclusive expert panelist for Consumer Health Digest’s Expert Panel. 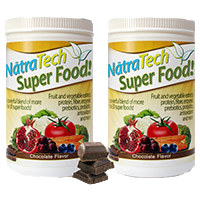 Dr. Kantor has been an advocate of natural food and healthy living for 30 years. In 1994 he was appointed CEO of the largest all natural food company of its kind in the United States. He is currently CEO and Founder of NAMED Program, which helps people with substance abuse problems and the top twelve mental illnesses by using special menus and proper specific hydration. He is also on the Board of Directors for NAMI.org in Gwinnett. NAMI is the largest non profit in the United States dealing with Mental Illness including substance abuse. 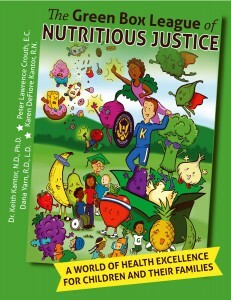 The premier doctor correlating nutritional food science with preventing and mitigating disease. He is also well known as the go to expert on helping substance abuse and mental illness naturally in the United States. Chaired the Natural Products Committee requested by Congress on product criteria and label specifications for all natural foods in the United States. Chaired the Blue Ribbon panel requested by Congress on lowering health care costs in the United States. He is on the Board of Directors and Vice President of the All Natural Food Council of North America, a 55 year old 501C3 that helps govern the all natural food industry. He is on the Communications Committee for the Natural Products Association, a 75 year old 501C3, that is the voice of the natural products industry and works very close with Congress. 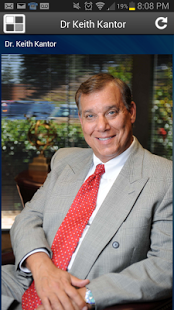 He is on the Board of Directors of NAMI, the Gwinnett Chapter. He has written three books which can be found on the websites below. Dr. Kantor has been on several hundred Radio shows, T. V. shows, Newspapers and Magazines, speaking on how to live a healthy lifestyle, how to help increase the successful withdrawal and lower the relapse rate of substance abuse, naturally through proper nutrition and proper alkaline hydration and how to naturally help the top twelve mental illnesses with specific natural nutrition and hydration.